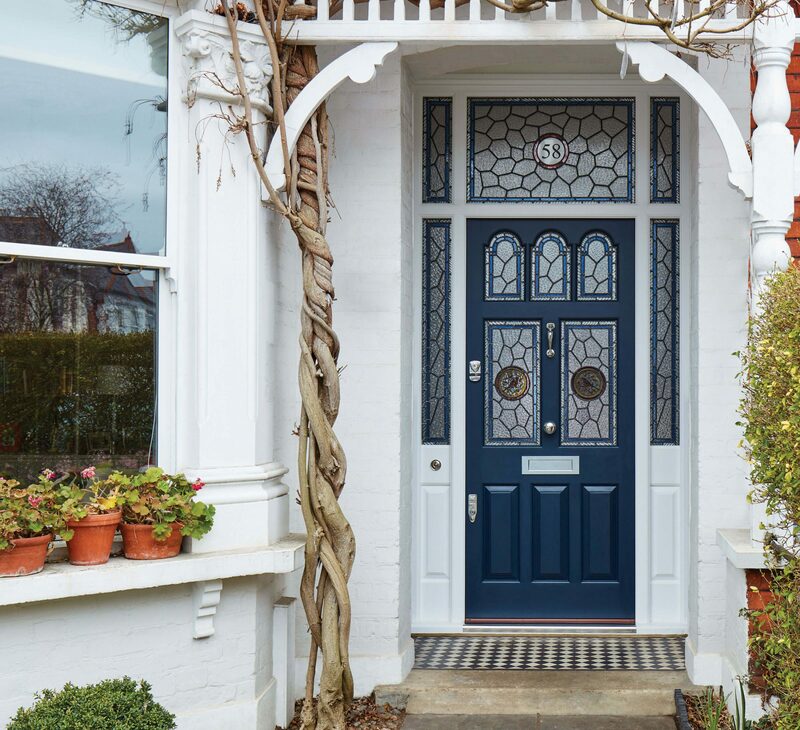 Why settle for anything less than a London Door? 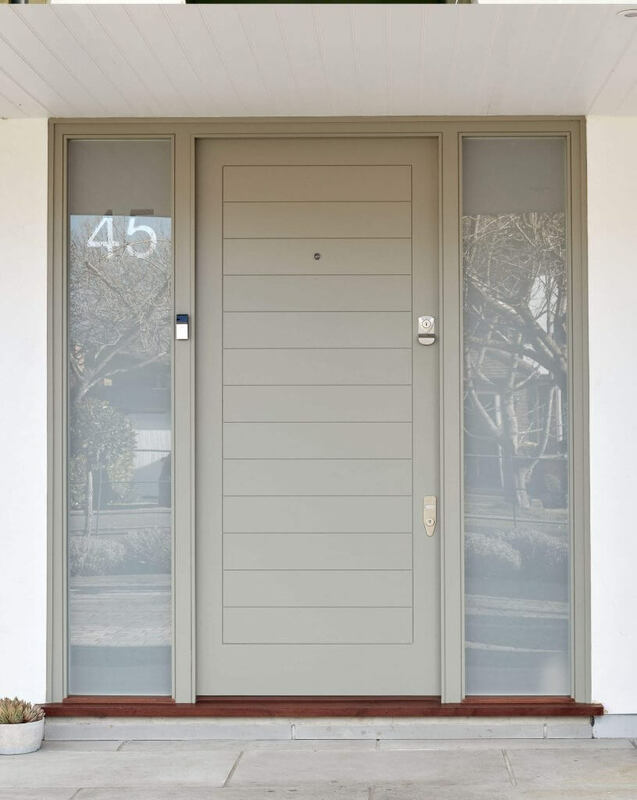 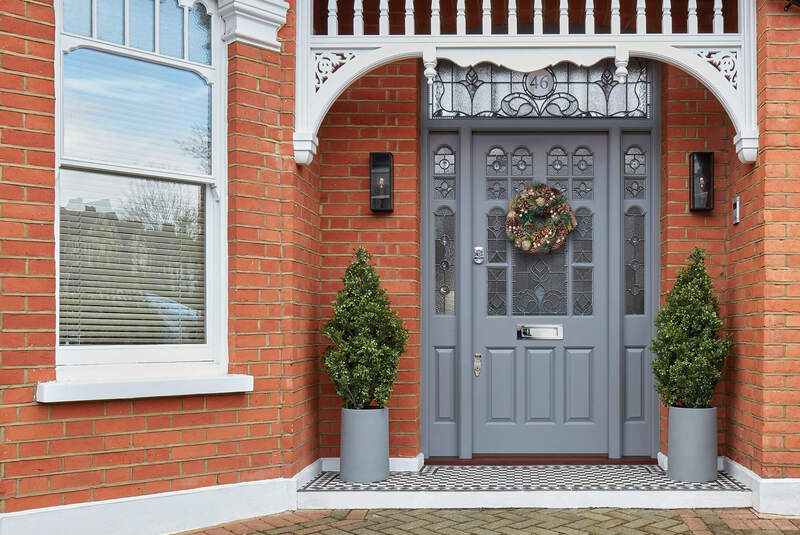 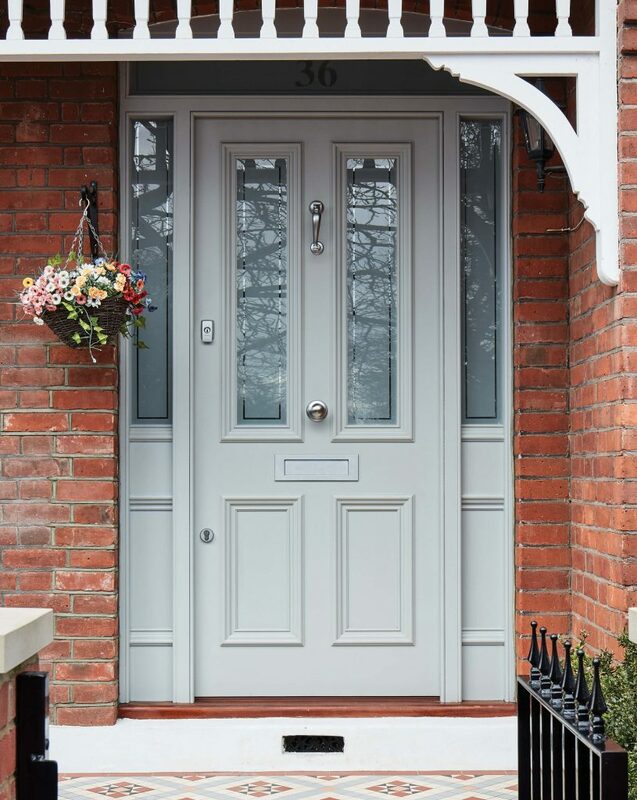 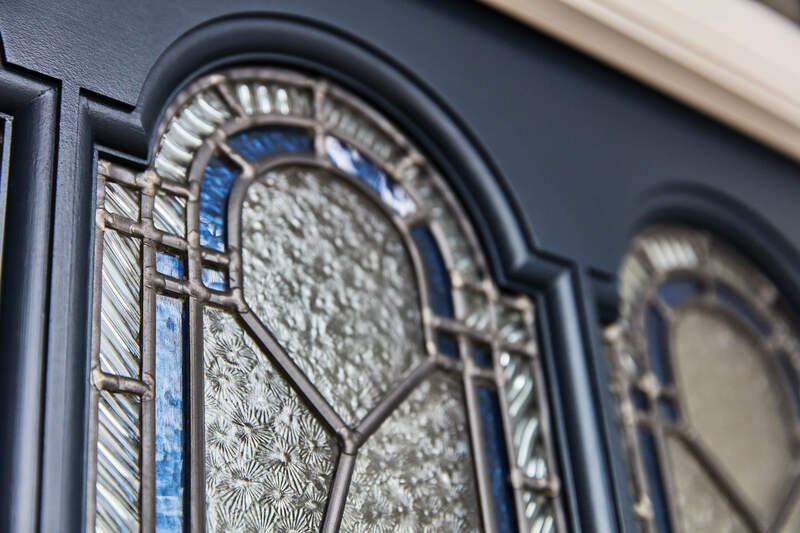 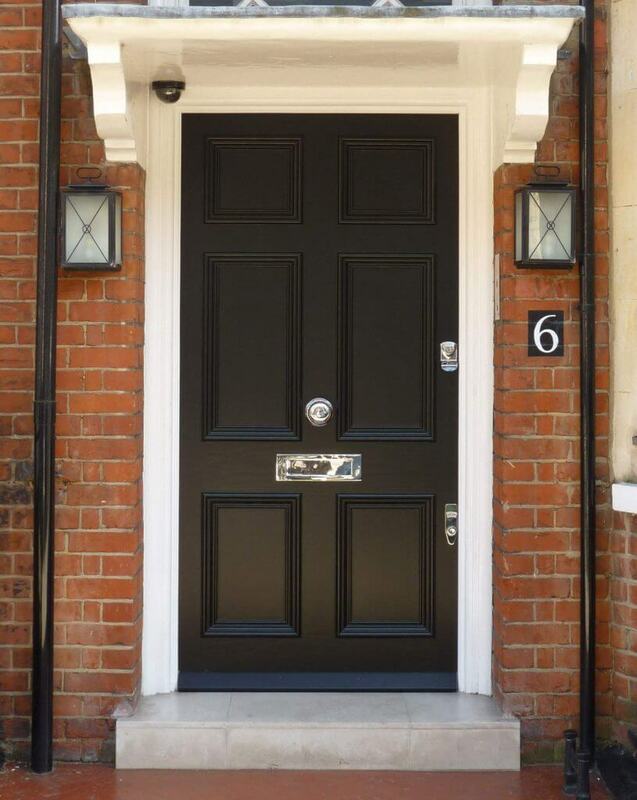 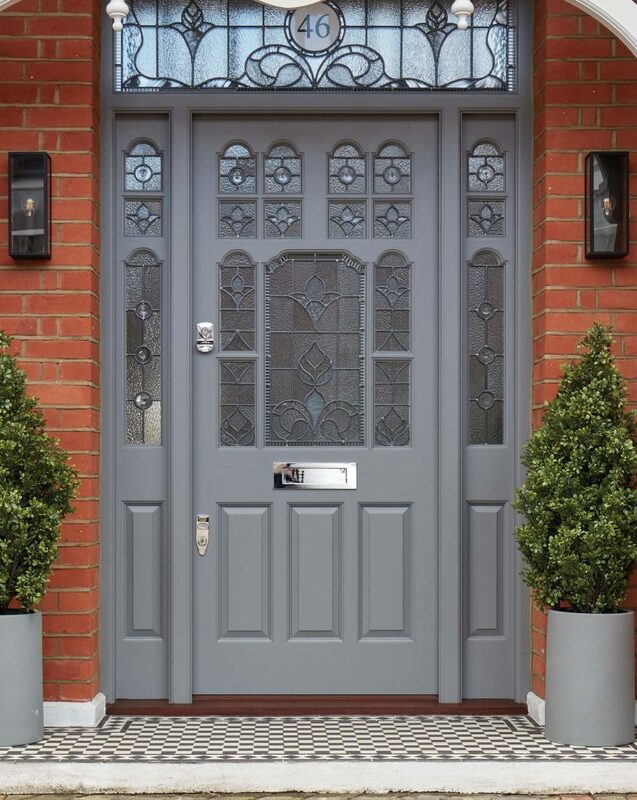 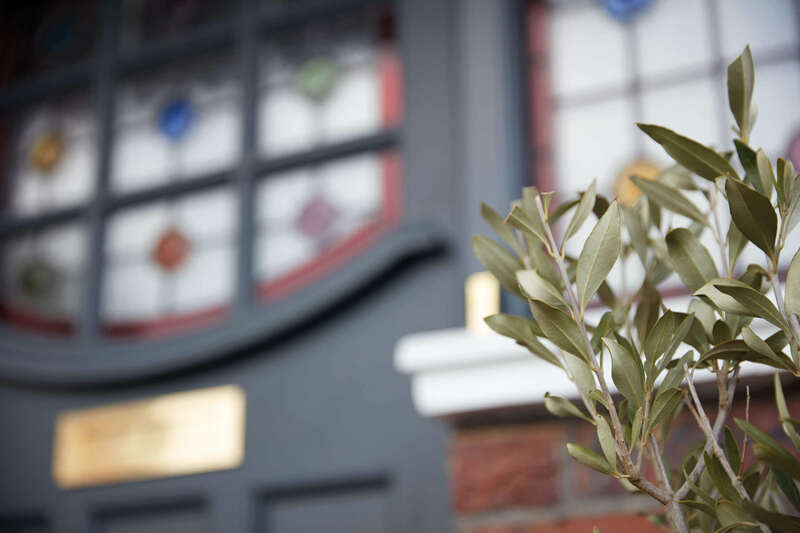 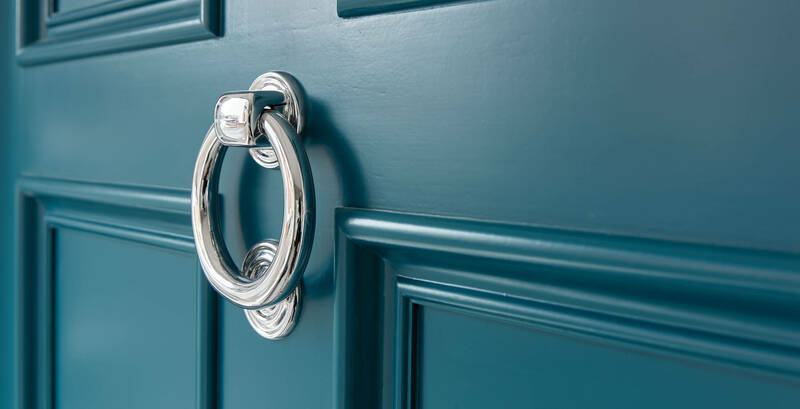 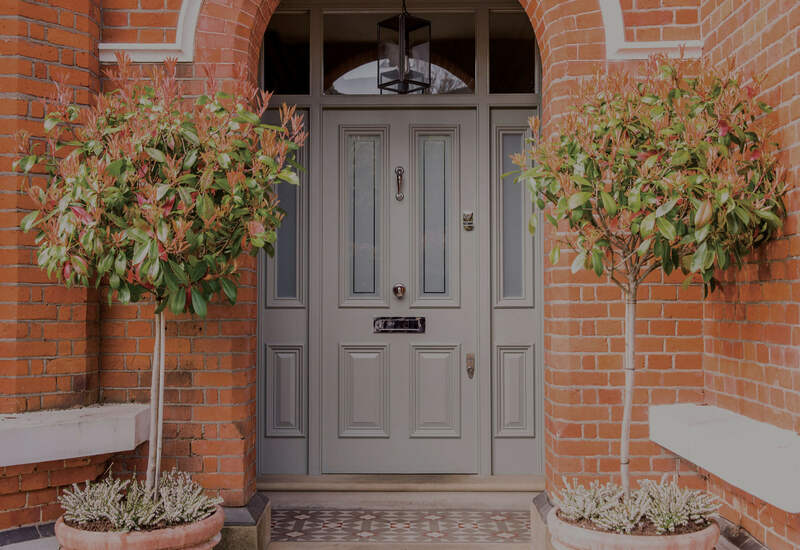 Whether your decision has been inspired by the architecture of your home or your own imagination, we’ll design and make a superior front door with enviable kerb appeal. 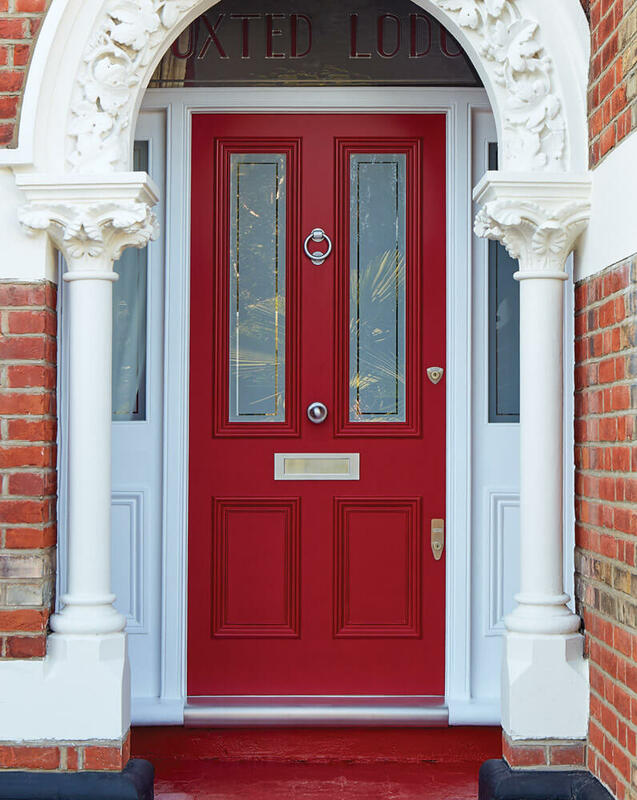 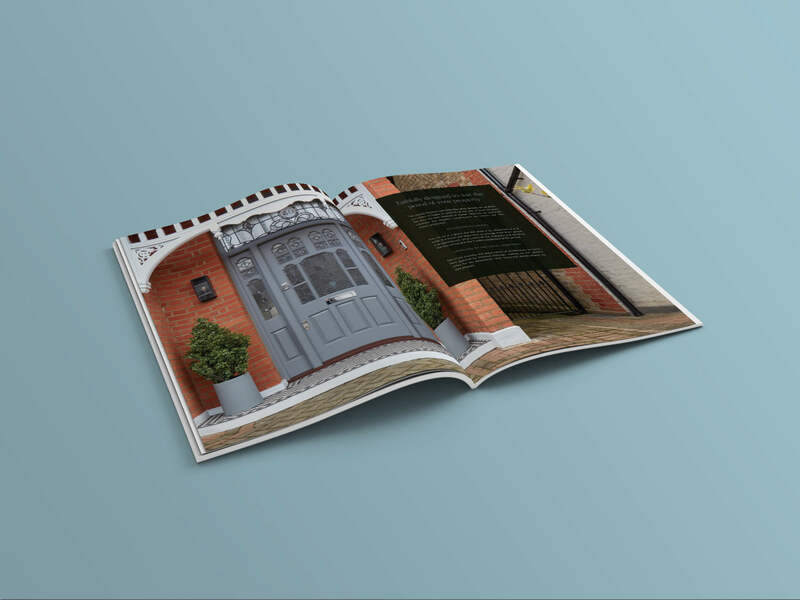 Our appreciation of the unique architectural style of London homes is what makes our doors so special. 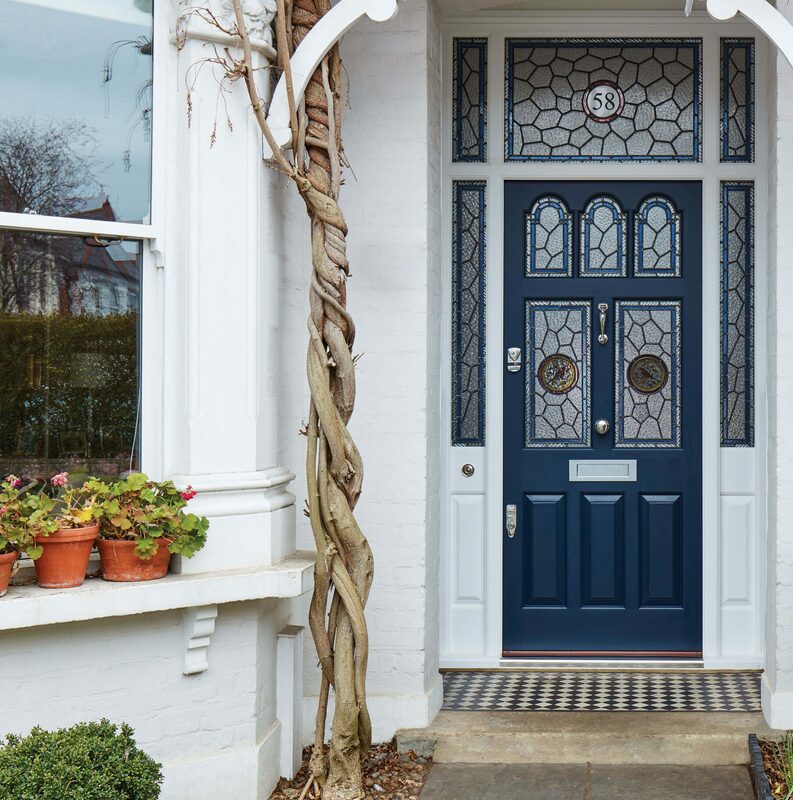 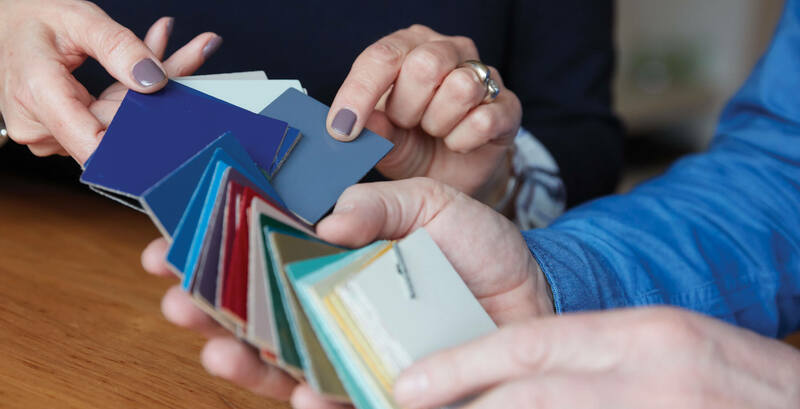 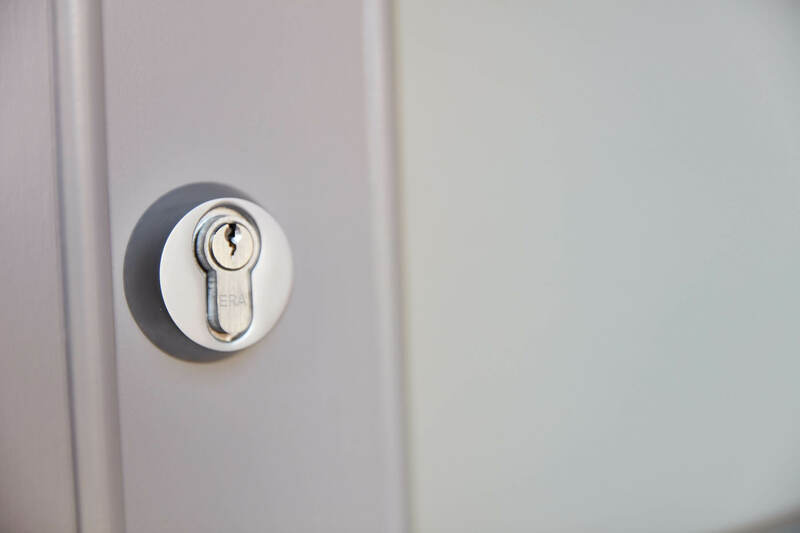 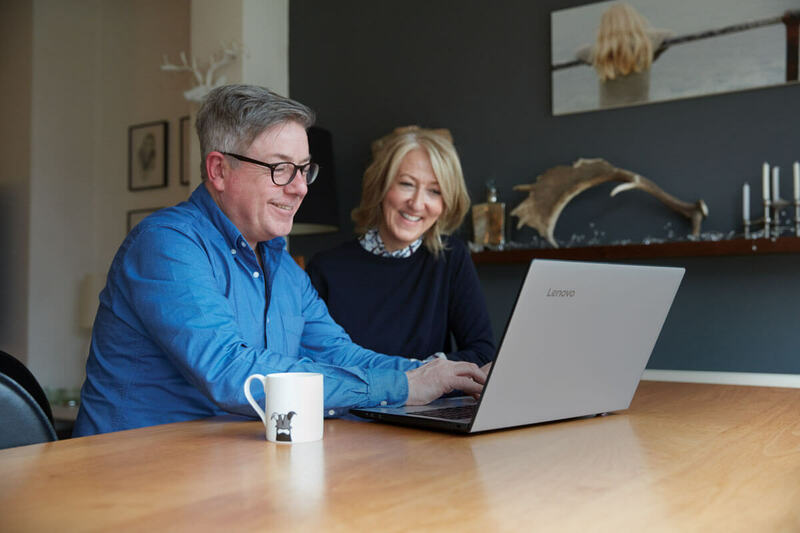 Homes in London are beautifully distinctive – couple this with the practical needs of a property in one of the world’s busiest cities and you will need a front door that combines style as well as substance. 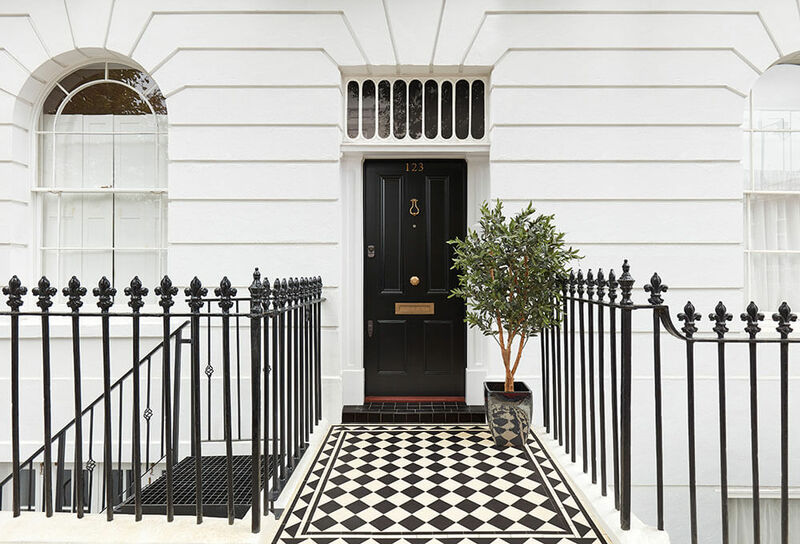 Designs that respect the elegance of London’s stunning Victorian architecture. 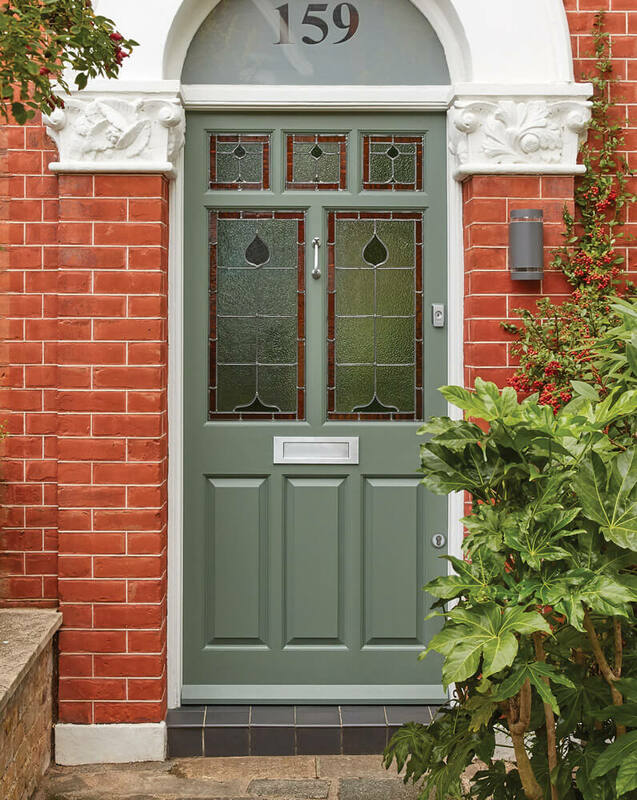 A popular style for some of the finest, early 20th century Edwardian buildings. 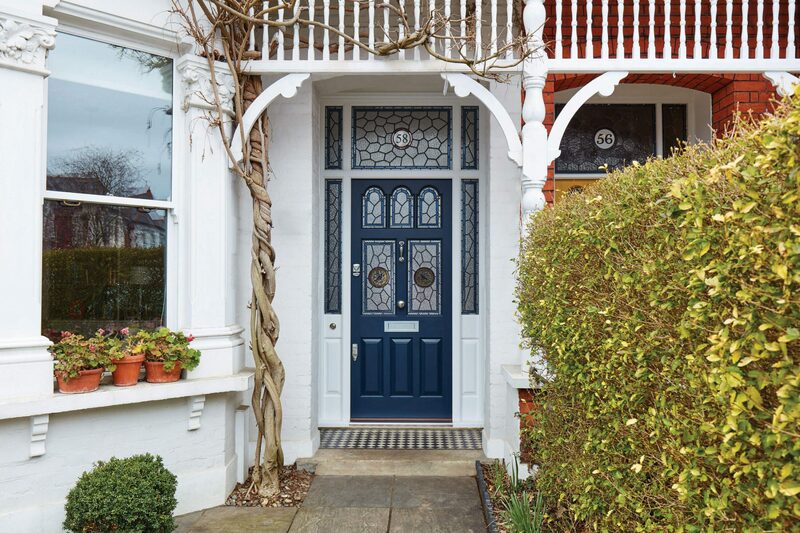 Revive the inspiring Art Deco flair of your terraced, semi or detached home. 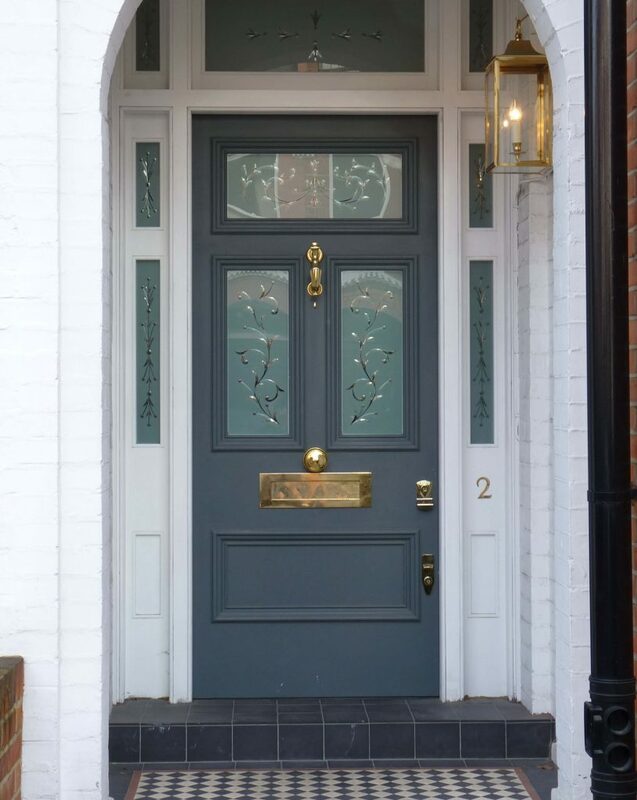 Stately doors that reflect the style and opulence of the Georgian and Regency Era. 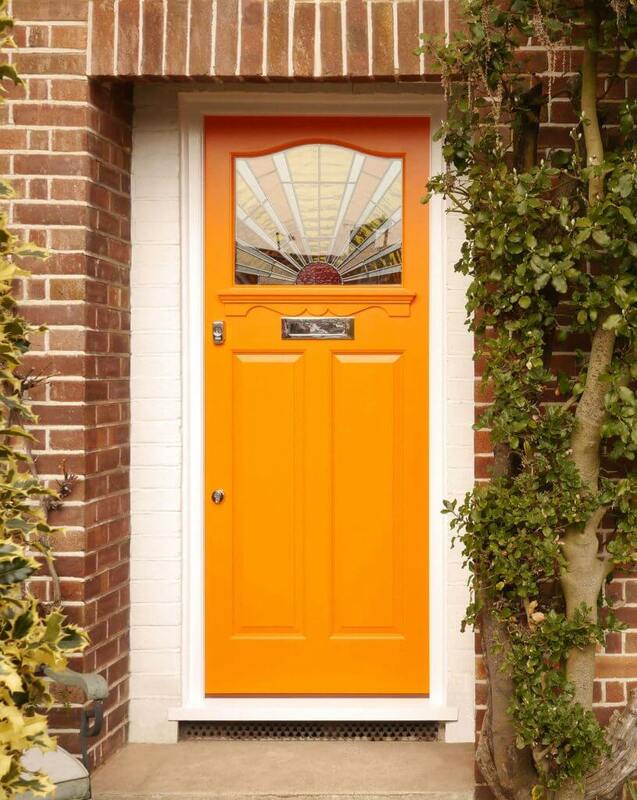 Individual ideas to complement homes looking to make a modern statement. 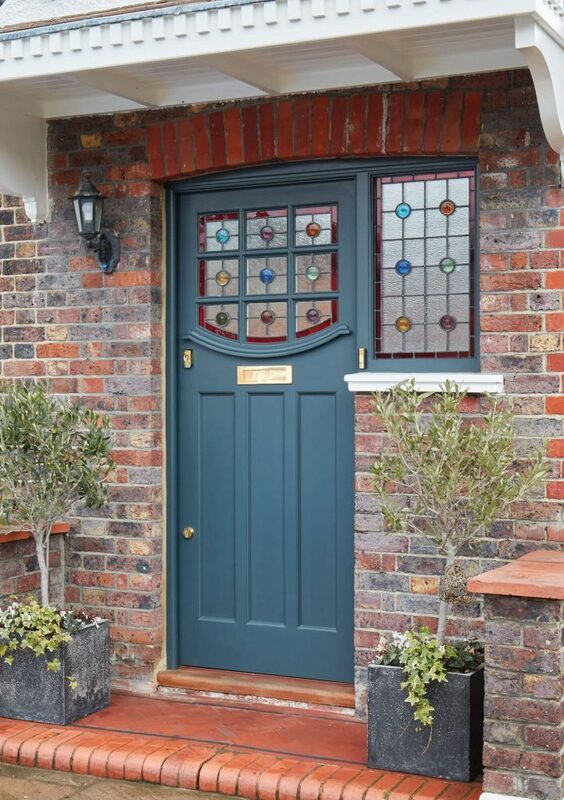 When a door is made using traditional techniques, you instinctively know it’s better. 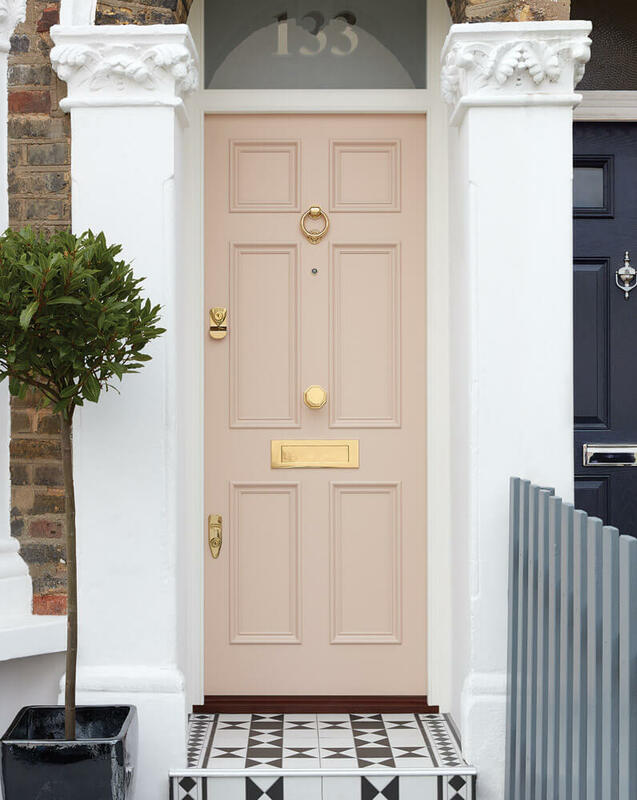 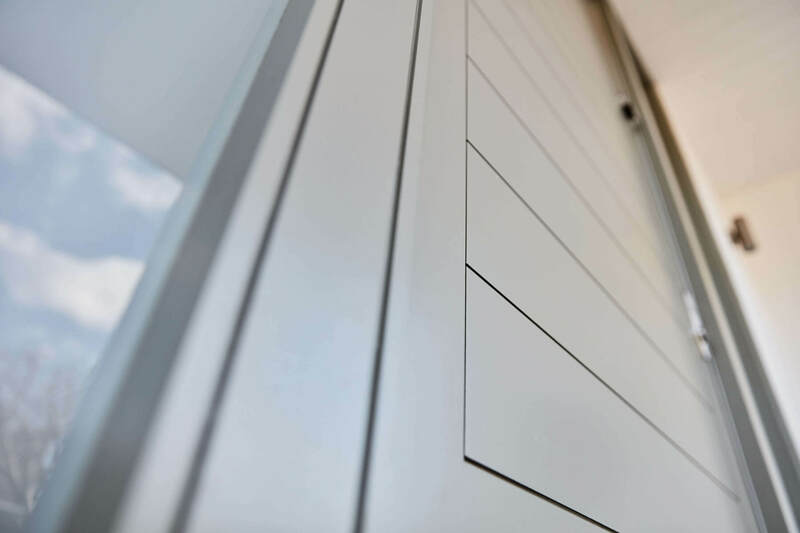 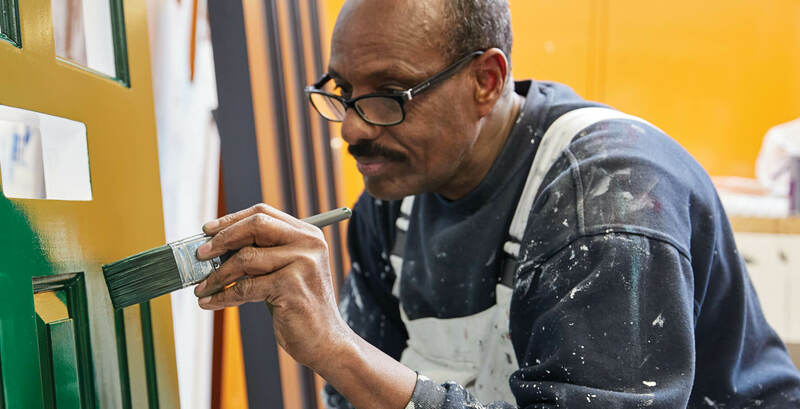 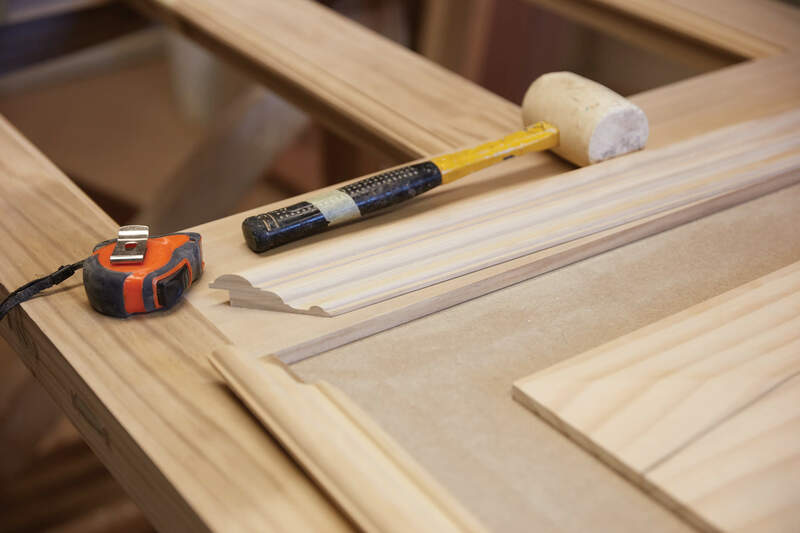 From the first pencil line on wood to the final coat of paint, see for yourself the craftsmanship that goes into making a London Door.